Candle making can seem really complicated, and while it definitely requires several steps, it’s actually a very simple process. 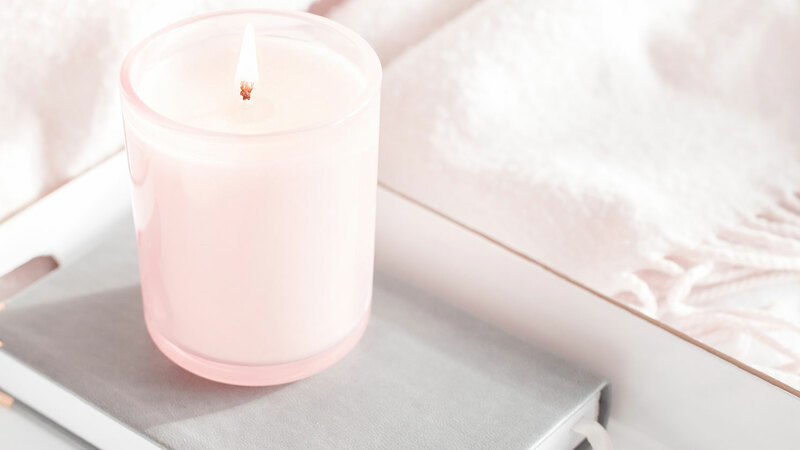 We learned at our candle-making workshops that art of combining fragrance oils, the right temperature to pour, and the best places to buy candle making supplies! Here are a few tips to ensuring your candles come out perfect every time! 1. Be sure the temperature of the soy wax is 180 degrees before transferring it to your jar. 2. When you pour your fragrance oils into the soy wax, the temperature must be 160-180 degrees in order for it to thoroughly mix in. 3. Once the candles have set, they need two weeks to cure before you burn them. 4. Allow the first burn for at least one hour for the candle’s memory. You can find cute little glass jars for your candles at Dollar Tree, Kroger, Walmart of Target. When your candle has burned all the way through, stick it in the freezer for a few days to release the remaining wax, wash the jar and reuse for another project!